How do TPMS Sensors Work? What is OBD Relearn ? What is Clamp in Sensors and Snap in Sensors ? What is High-line and Lo-Line? Do I Have to Have my TPMS Sensors Installed? If the TPMS Fails Will This Illuminate a Warning Light ? I have installed the new sensors but the TPMS light is still on? Can i get replacement stems and valves? When is it necessary to teach the sensors to the vehicle? How can the original sensors be duplicated (Cloned)? Can You Replicate My Existing TPMS Sensors for my Seasonal Tyre Changes? What Psi can they go up to? Will they be the right frequency? Why doesn’t the replacement senser look the same as my original sensor? Why does my cart say empty even though its not? The torque nut won’t go any further down and makes the valve too short, what do I do? 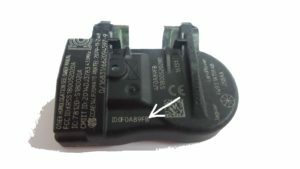 How do TPMS Sensors Work ? 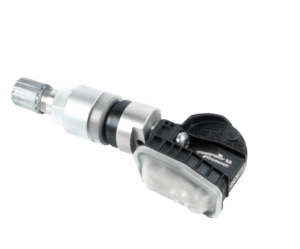 Every Tyre Pressure Monitoring System sensor has a unique identification that it transmits to a receiver via wireless remote frequency at 433 MHz (euro standard). The receiver then transmits the data to the controller allowing the information to display to the driver. They are powered by an internal battery; this battery cannot be replaced. The battery life is expected to last up to 5-7 years’ dependent on annual mileage. To save energy the sensor doesn’t transmit data unless it is rotating, which also prevents the spare tyre from being monitored. 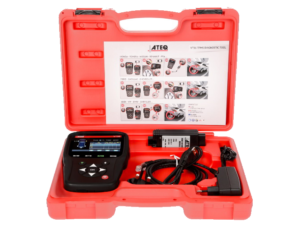 With every transmission of data, the sensor will also send a battery state signal, which workshop tools can use to diagnose a low battery. OBD (On Board Diagnostics) is the way to program Tyre Pressure sensor ID numbers into the vehicles ECU using a Diagnostic specialist tool. 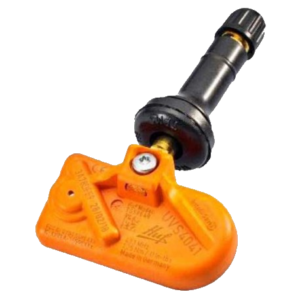 Clamp in sensors Are – A metal valve stem which is clamped down using a nut on the outside of the rim to clamp down the sensor and hold in place. 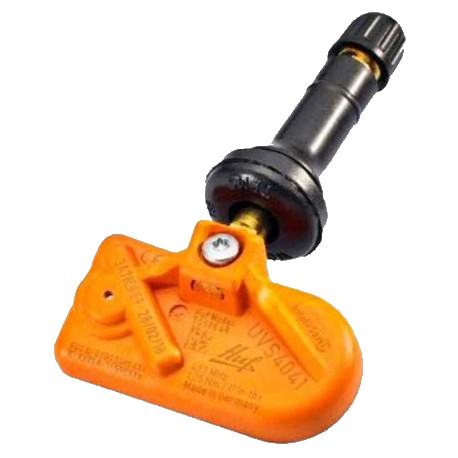 Snap in Sensors are – a Rubber valve which has a lip once pulled through the wheel is held in place. 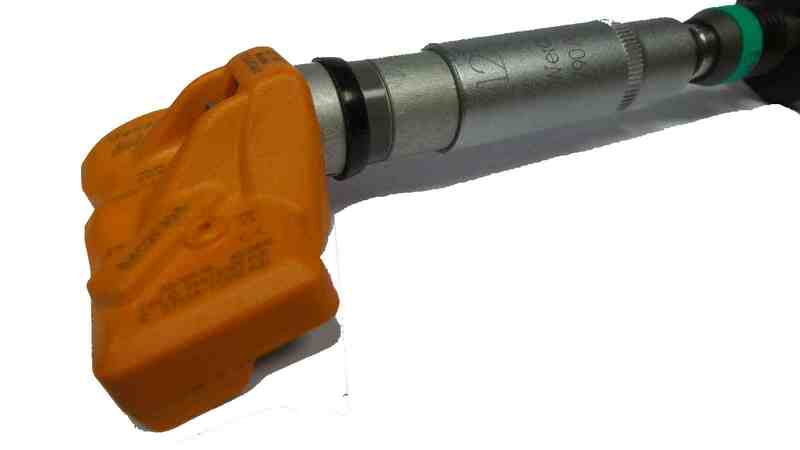 Snap-in rubber valve stems are faster to fit, suffer less corrosion, and are speed rated to around 150mph. 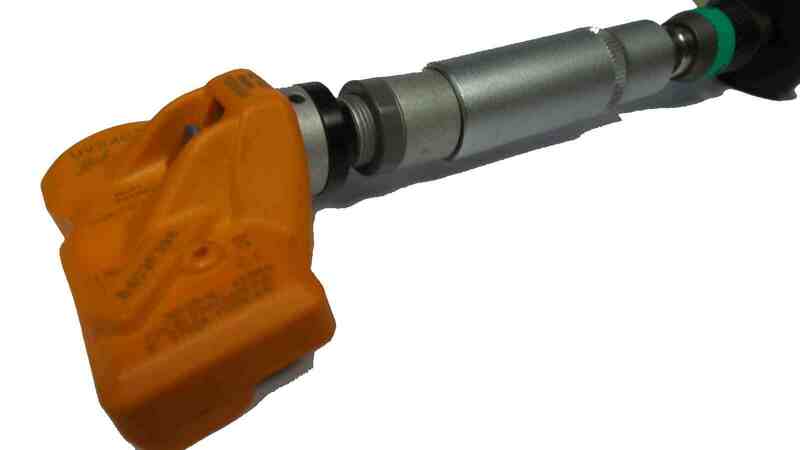 Clamp-in metal valve stems need a torque tool when fitting, can suffer from corrosion, but are generally rated at faster speeds of up-to 185mph. Please select your valve stem choice from the drop-down menu on the produce page. What is High-line and Lo-Line ? High Line models is where the dashboard shows each individual pressure. Low line models show just a warning light on the dashboard. Do I Have to Have my TPMS Sensors Installed ? Yes, from 2014 will include all cars that had TPMS fitted as standard after 2012, as part of the MOT in the UK your vehicle must have any original safety features activated and fully working. Effective from November 2014 all new cars sold in the UK will have TPMS fitted as standard. If the TPMS Fails Will This Illuminate a Warning Light? Yes, the TPMS warning light will typically illuminate to make the driver aware that there has been pressure loss on one of the tyres and has become 25% under inflated, or to indicate that there has been a failure in the sensor. TPMS sensors can fail due to impact, over tightening, not using the correct tyre valve core, electronic failure or battery discharge. I have installed the new sensors but the TPMS light is still on ? TPMS Warehouse only supply top quality sensors from Schrader, Huff, Autel and Alligator. Subsequently all returns are vigorously tested by the manufacturers and are very rarely found to be faulty. Most faults are usually due to incorrect installation or relearn procedures. We would always recommend installation of TPMS sensors be carried out by a experienced tyre fitter with the correct TPMS fitting tools, as incorrect torque setting can cause sensor failure. It is also common for the ID relearn to fail due to incorrect implementation of the relearn procedure. More information on relearn can be found in our FAQ. For customer convenience all available relearn procedures can be found on the sensor product information page of each vehicle. Can I get replacement stems and valves ? Yes, we hold stocks of replacement stems and valves. Please call us to order any spare or replacement parts. Can I install them myself ? 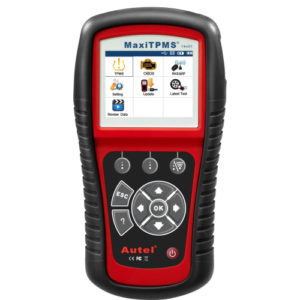 The TPMS will need to be installed by a professional tyre fitter, as special TPMS torque wrench tools are required to install them to the manufacturer specifications. Full fitting instructions are included on the warranty leaflet. 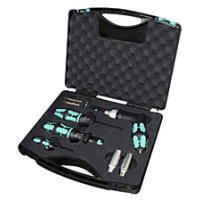 We sell fitting tools direct in the shop. When is it necessary to teach the sensors to the vehicle ? Each TPMS sensor has a unique ID code therefore if a new sensor has been supplied the vehicle will be required to relearn the new ID code. For convenience we have tried to supply the relearn procedure required for each vehicle on the product information details. You can also find out the relearn procedure in the vehicle manual or by contacting the manufacturer. It is possible to avoid having to teach in new sensors and any subsequent reprogramming costs – by cloning/copying your original sensor ID’s as described below, or call 01254 301021 for more information. 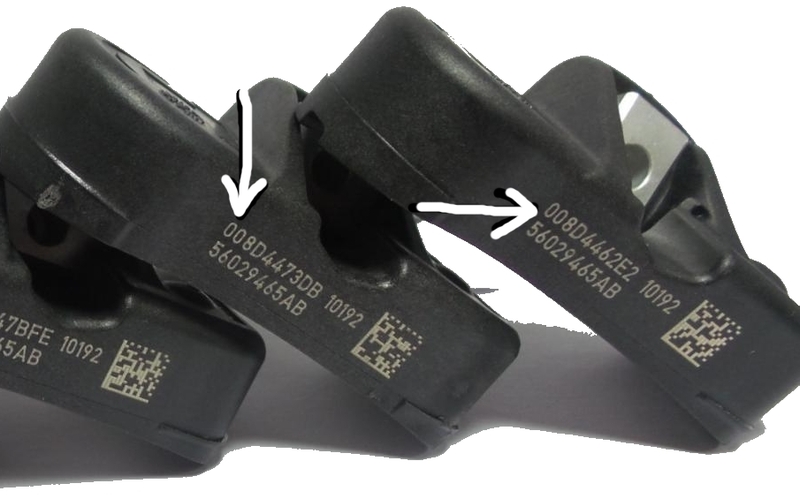 A clone/copy of the old sensor can be manufactured using the serial number (ID) of the current original sensor installed in the vehicle. With this procedure, teaching the sensor to the vehicle is no longer necessary which is a clear benefit with regard to saving time and money. 3) Post the sensor to us so we can wirelessly read the ID if the sensor is still transmitting. We also need to know the position of the sensor in relation to the car, if removing more than one sensor remember to mark the location on the original as the replacement sensors need to go back in the same location with the same ID number. This technique can also be used on winter tyres. Can You Replicate My Existing TPMS Sensors for my Seasonal Tyre Changes ? Yes, we will need the unique identifier from each sensor to enable us to clone your existing sensors. This will make the relearn procedure simpler, and ensure you have TPMS fitted all year round without the need to transfer them over with each seasonal change. What Psi can they go up to ? We have many options available: Typically Rubber Snap-In Valves are developed for a maximum speed of 130 mph (210 km/h) and a maximum working tire pressure of 65 psi (4.5 bar). 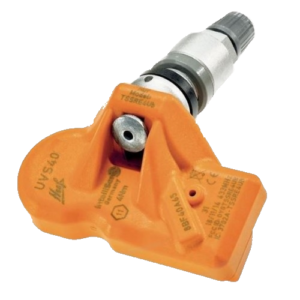 We strongly recommend the use of Clamp-In Valves for vehicles that are able to drive faster than 130 mph (210 km/h) and/or for tires with a working pressure of more than 65 psi (4.5 bar). Most UK vehicles operate under 50 Psi so there are no worries there. You can pay via PayPal – no account required. most major cards accepted including MasterCard, Visa, Discover and AMEX. You can also pay by Debit / Credit Card via Telephone. Will they be the right frequency ? Our sensors are pre-programmed at 433.92 mhz this is suitable for 99% of vehicles in the UK and throughout Europe, we refer to it as 433 mhz. We also have 315mhz options available – call us for information or contact us via chat. Why doesn't the replacement sensor look the same as my original sensor ? 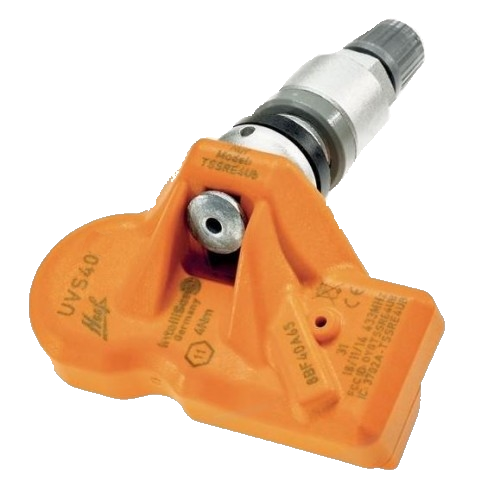 TPMS sensor technology is improving and evolving with time. Our replacement sensors are of the latest generation universal & OEM replacement sensors from leading manufacturers such as Schrader and Huf. These manufacturers supply most of Europe’s OEM sensors, so you can be sure it will be a suitable replacement for the original sensor regardless of shape. Why does my basket say "your cart is currently empty" when its not? If your basket shows “the cart currently is empty” even though it’s not, this appears to happen if you have been browsing on a different device and have an active basket, please empty the basket on your other device or session, brows with an incognito tab, log into a different account on your browser or switch browsers. alternatively orders can also be taken over the phone by calling 01254 301021. We have now identified the plugin that was causing this error and removed it, all should be working fine now. 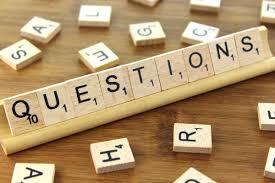 Your opinion is important to us so please send us any comments or suggestions regarding our website. What is Indirect TPMS ? 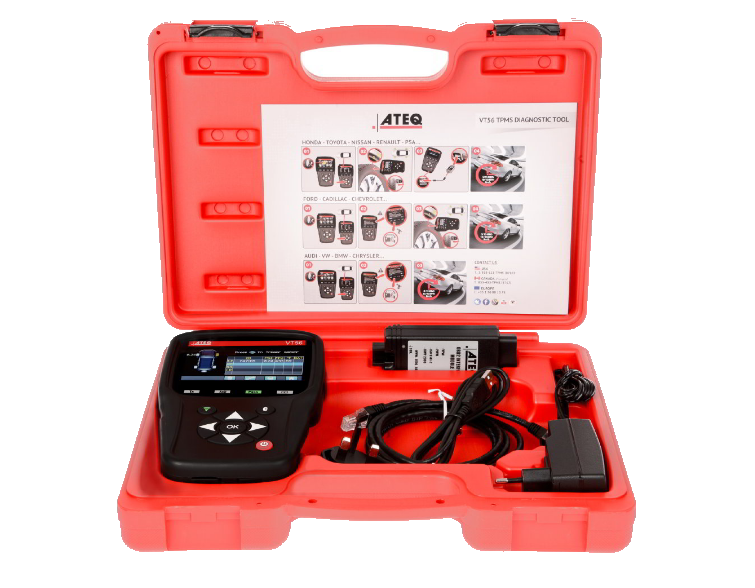 What is indirect tpms system ? An indirect tire pressure monitoring system doesn’t use pressure sensors, these systems rely on a wheel speed sensor, usually incorporated within the ABS breaking system. These systems work on the principle a deflated tyre will spin more revolutions than an inflated tyre, unfortunately this type of system cannot monitor internal tyre temperature. A indirect system will probably require recalibrating when tyres are reflated or new tyres installed etc. 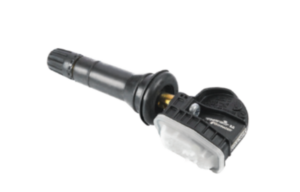 Every metal stem TPMS torque nut comes with a seal that you will not notice until about half way down the stem, where the turning will become sluggish and eventually feel like it is blocked. This is an anti-tamper seal to show that the stem has not been tampered with in any way. The way to fix this is to keep torqueing the nut until you hear the seal break, and then tighten it as normal to the bottom of the stem and then you should be good to go. We recommend TPMS stems are installed by a TPMS trained installer using the correct TPMS fitting tools.